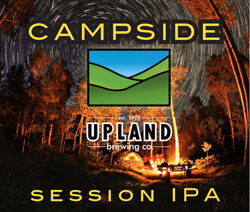 Upland’s summer seasonal beer, Campside, is a real treat when the temperature starts to rise. 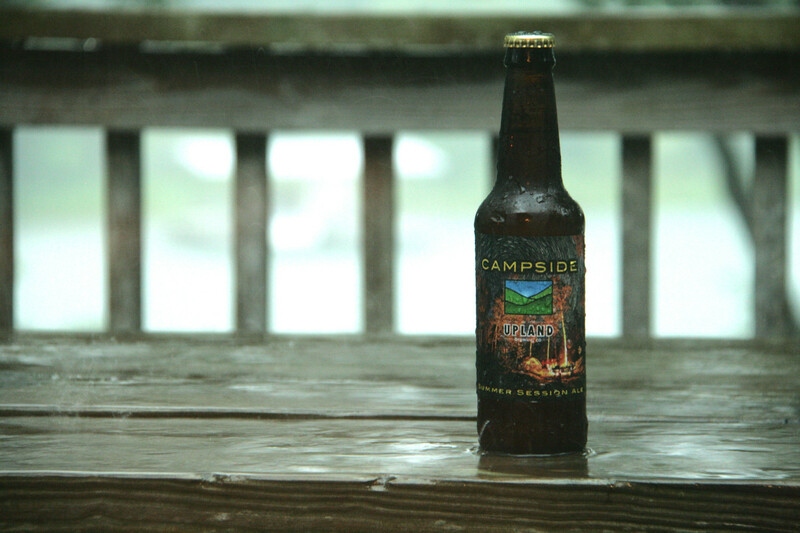 It pours with a nice foaming head which releases an aroma laced with hops and apricot. The somewhat hazy golden facade properly prepares one for a light body. 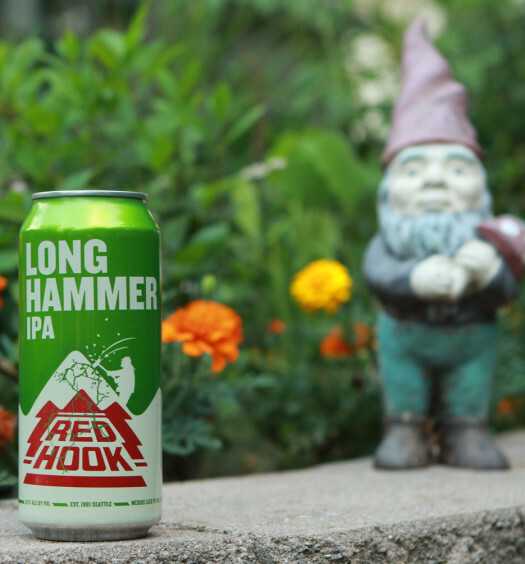 Hops are present but not overwhelming in the taste, yet it does start with an awakening sharpness. 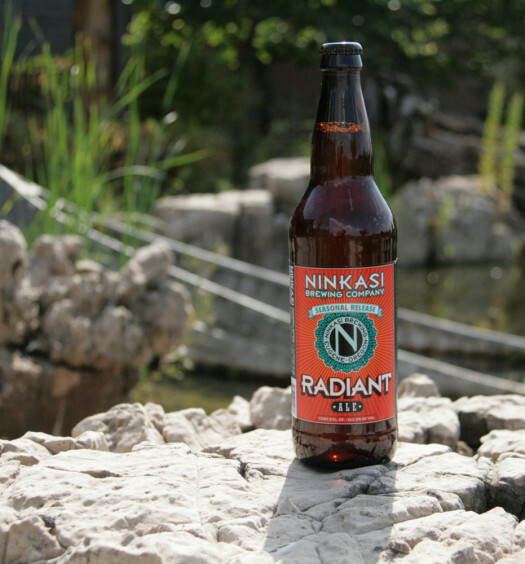 Toward the back mild citrus notes are introduced which give a very pleasant end. Campside is an extremely summery camping beer and has multiple alluring qualities.